Dr. Paul Donatelli is a graduate from the University of Florida and the University of Florida College of Dentistry. Dr. Donatelli graduated in 2002 and began his dental career working with Dr. Kuhl and Dr. Aliapolous. In 2005, Dr. Donatelli purchased the practice and in 2010 he moved the office from Dixie Highway to its current location on Forest Hill Blvd. Dr. Paul Donatelli, his wife Lindsey and his son Andrew enjoy South Florida life. 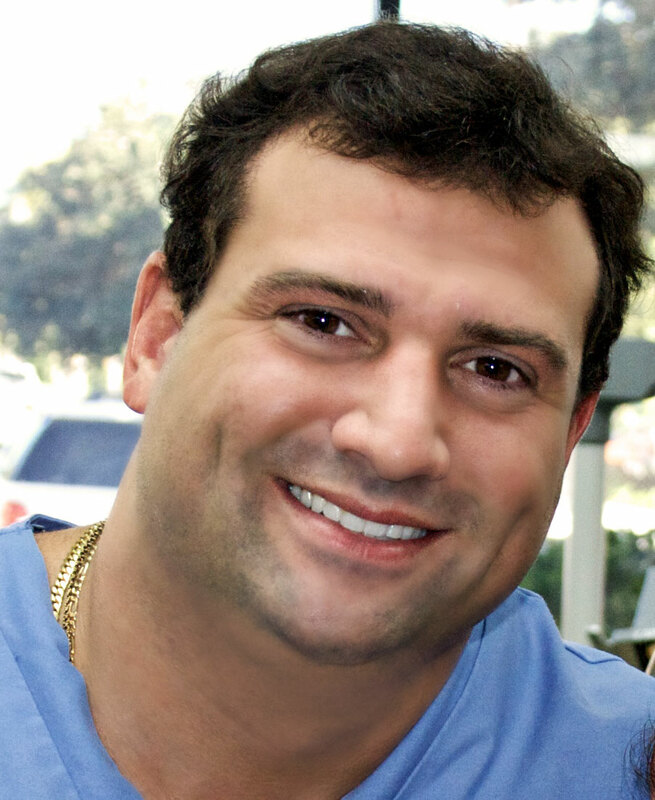 Dr. Paul Donatelli was born in Fort Lauderdale, Florida and grew up in Palm Beach Gardens. Dr. Donatelli attended Jupiter Christian School as a young man and has been an active member of Christ Fellowship Church since 1998. Dr. Donatelli played many sports growing up and practices GoJu Ryu Karate regularly. Dr. Donatelli is an avid gym goer and has been working out regularly since he was 15 years old. Dr. Donatelli's greatest joys are his son Andrew and his wife Lindsey. Dr. Donatelli is committed to dental excellence. He continues to expand his education and dental knowledge by attending several seminars and courses on the dental arts.